Airplane colour and markings are one of hottest topics of modeler’s discussions. Especially when discussing Polish pre-war aircraft. 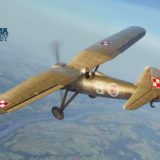 Polish aircraft industry suffered badly in WW2 and almost no information is available. Only one P.11c fighter survived war and some documents. See what is known and what are results of recent research on painting of P.7a. 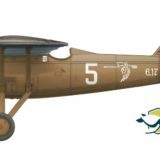 Today PZL P.7a plastic parts sprues photos are Published. A model that has been produced with a lot of effort and passion. Thank you to all who supported us on this project! 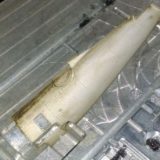 Here are plastic parts. 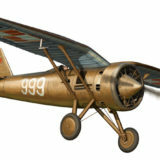 PZL P.7a, was first airplane of Pulawski fighters series introduced to service of Polish Military Aviation. 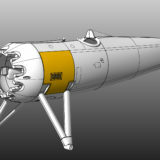 During production and service several small changes in airframe were developed. See what changes were introduced and how they were rendered in model kit. 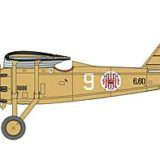 With great pleasurewe wouldlike to present box art of PZL P.7a 1/72 scale model kit. Kit is after first test shots and after final adjustments it is expected to be released in June 2017. First boxing – „Deluxe Set” will contain two kits with photoethed parts and huge decal sheet. See more! 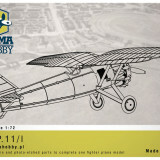 Latest model of the PZL P.11 from Arma Hobby (1/72) presents fist prototype of the series. Aircraft was very similar to the P.6 and P.7/I, but with new, smooth wings. 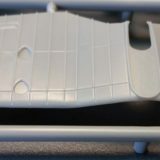 See historical backgroud and inbox of P.11/I resin model kit!